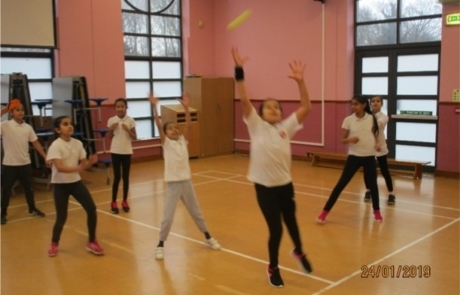 We have the pleasure of Lee (fitness coach) joining KPS. 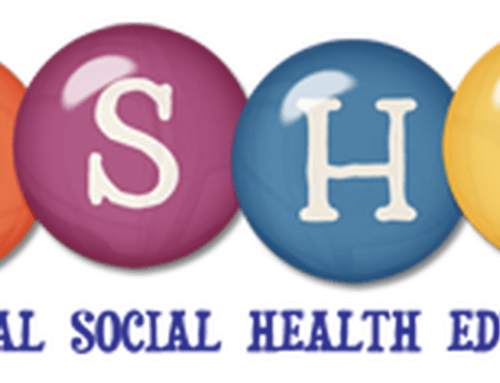 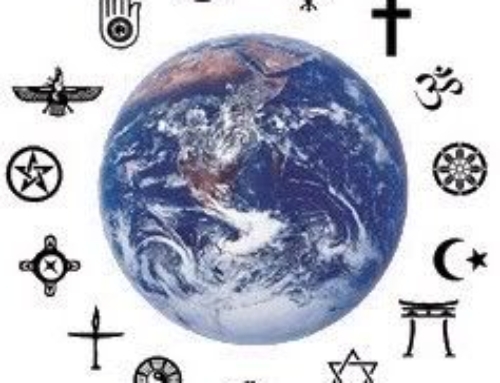 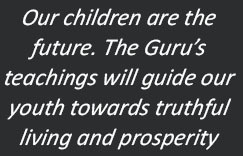 Here is a short video explaining the work he does with our children. 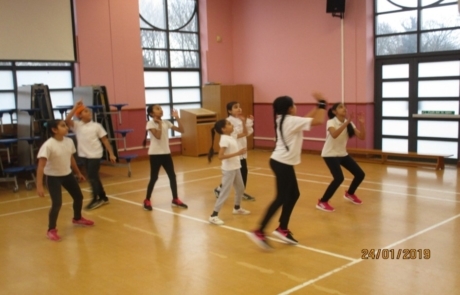 Lee comes in to school twice a week and has been putting the children through their paces, teaching them exercises and techniques to help live a healthier lifestyle. 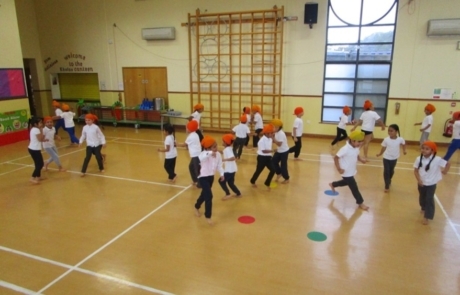 “the exercises are fun and we are improving all the time” Y1 child. 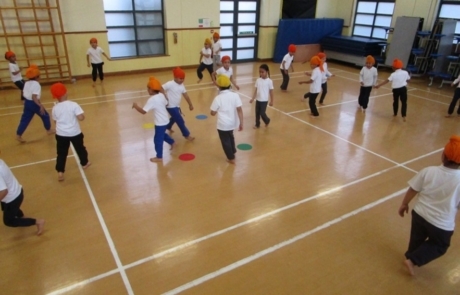 Year 1 -Year 1 taking part in their warm up before the PE lesson begins. 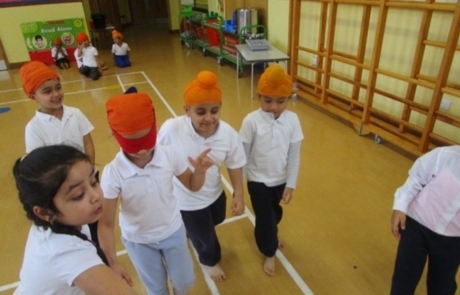 Year 2 Children are using their left and right hands to help with direction. 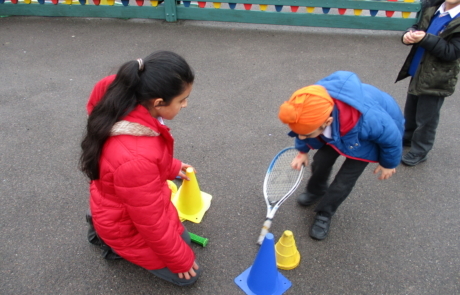 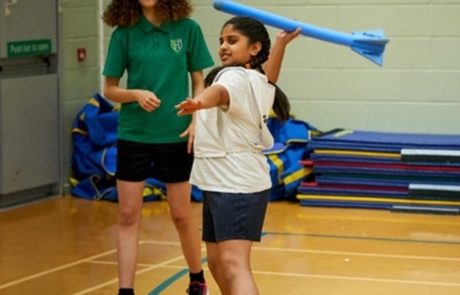 This helps them in PE when giving or receiving instructions and has already shown to be very useful. 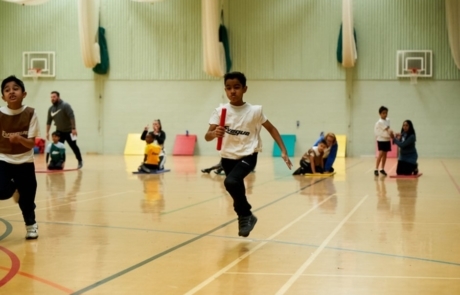 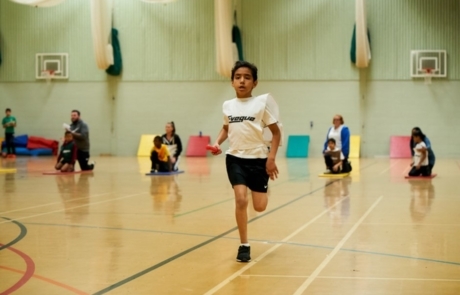 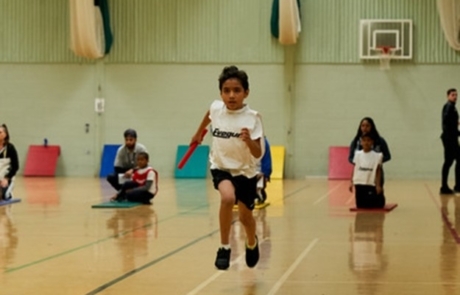 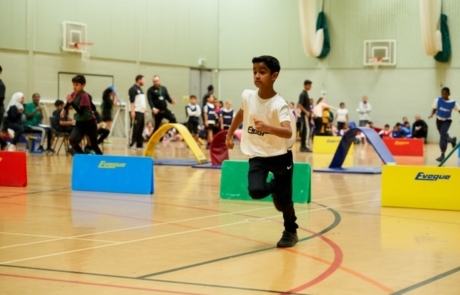 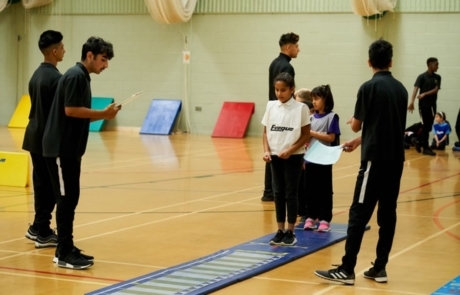 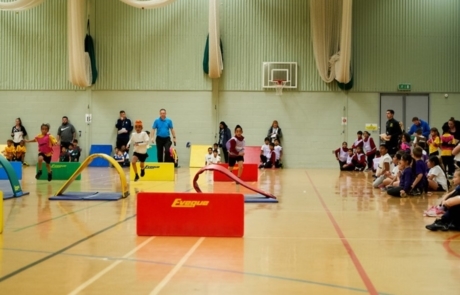 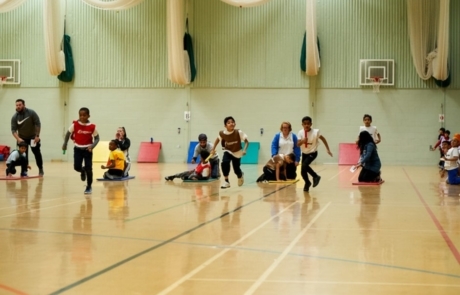 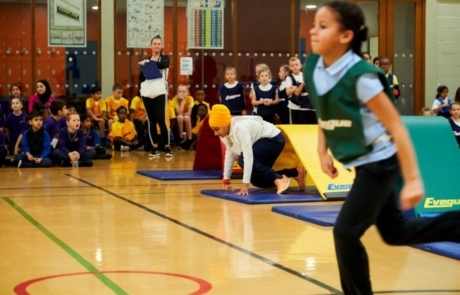 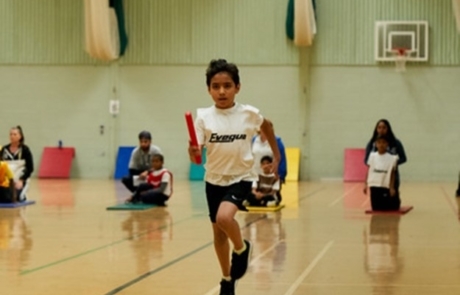 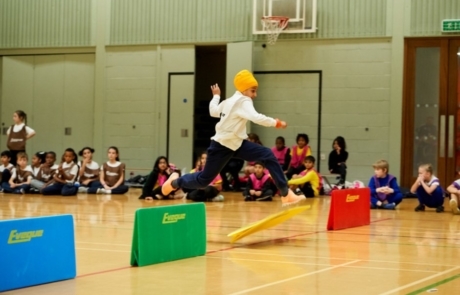 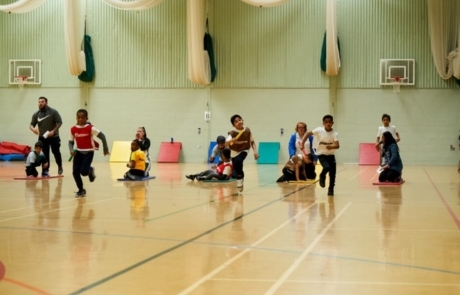 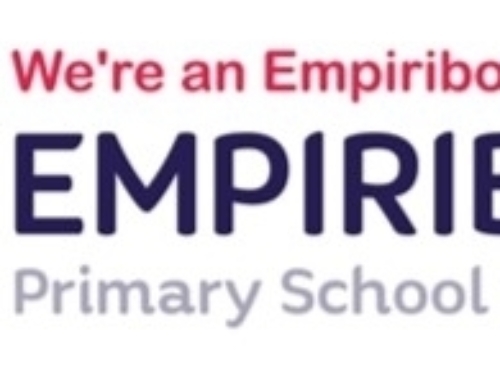 Year 4 – Our Y4 boys and girls represented Khalsa Primary School in the annual Indoor Athletics Competition. 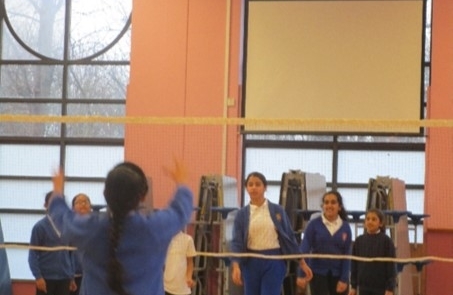 The team made a fantastic effort and finished in the top 5 out of 16 schools! 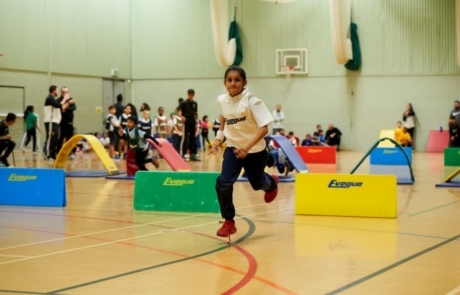 This has helped our children as the experience of competing has given them confidence and motivated them to train hard. 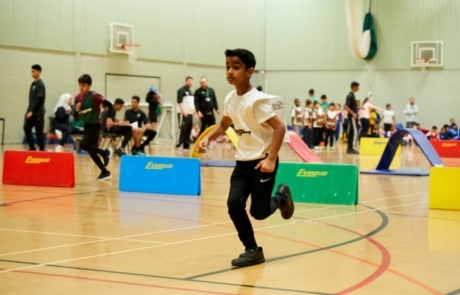 During the build up to the tournament, Amar (seen below) was doing laps around the playground during break times, trying to run further each time. 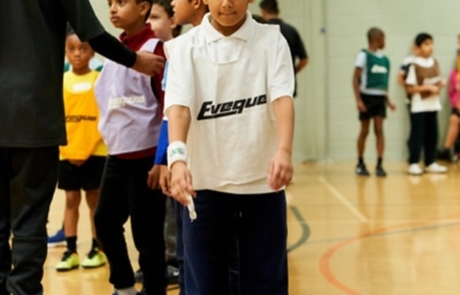 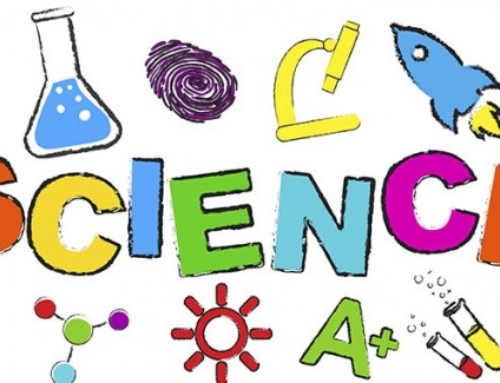 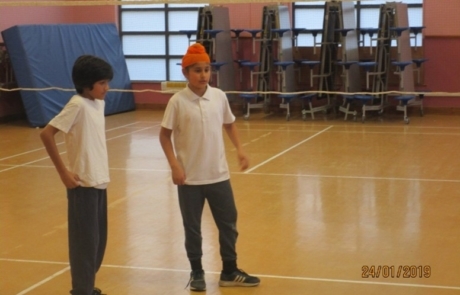 Year 5 – Two boys in Year 5 planned and organised a sports tournament for their year group. 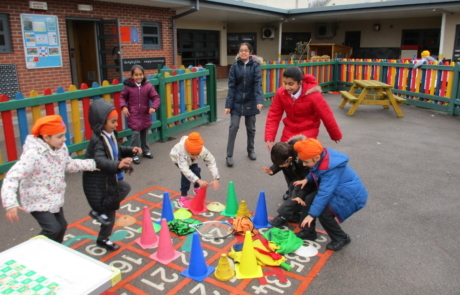 They explained the rules, demonstrated the game and then arranged all the matches. 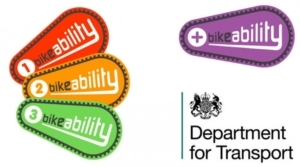 Y6 children took part in Bikeability training where they learnt safe ways to cycle on roads. 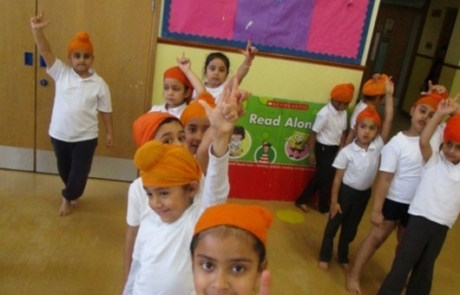 Many of our children achieved Level 3 which was a great achievement. 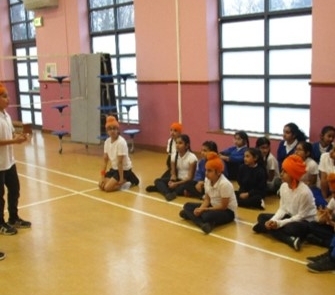 Children taking part in the course now know they dangers they should be aware of when cycling on the roads. 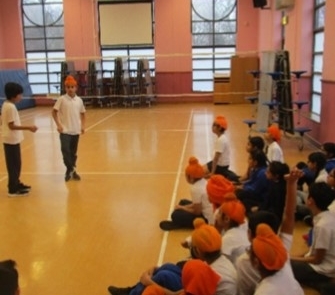 This will help keep them safe and also encourage them to cycle more often. 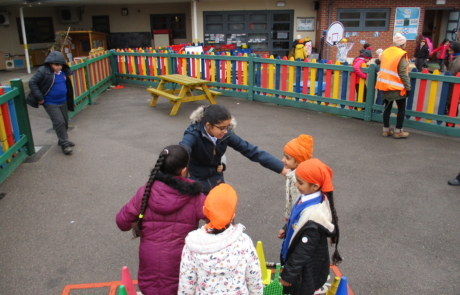 We have our own cycle shelters in the car park so our children can cycle to school and keep their bikes safe. 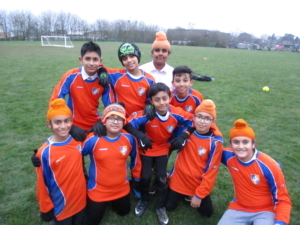 Well done to the Y6 KPS football team who won their last match 6 – 2. 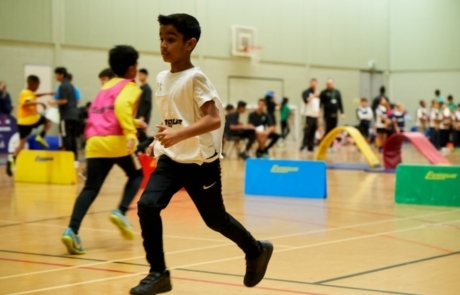 Even though they were losing 1 – 0 at half time they showed great confidence and belief in themselves to regain their composure and pressure the opposition in the second half.